As the GardenersHQ website covers many species of plants, from many different countries, it is likely that some of the plants covered may be considered a weed in your area. Please be aware that though they may be invasive in your area, that they may make ideal garden plants in other areas which have different climates. I therefore feel justified to include species that may be considered a pest in many parts of the world. I do however strongly agree that gardeners need to be aware of which plants are invasive in their own areas, and that they should avoid growing plants that may be problematic to the balance of their local ecosystem. I have therefore included some links to information on invasive plants below. 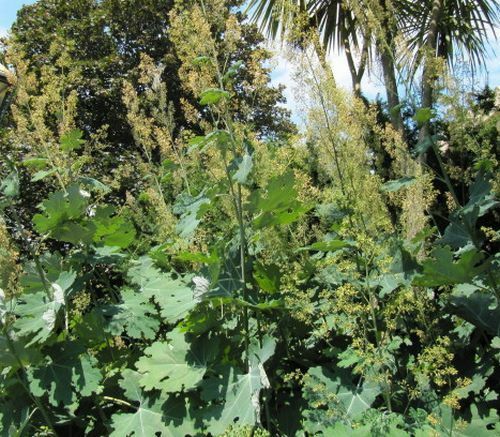 Plants such as the Plume Poppy of the Macleaya genus are considered invasive in many areas, but may struggle to grow in other areas. Photograph by Leonora Enking. 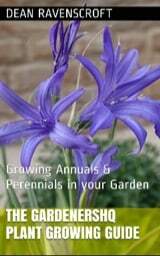 I hope that you find the above information useful and that you carefully consider which plants may be invasive when you are planning what to grow in your Garden. For more GardenersHQ gardening articles go here.